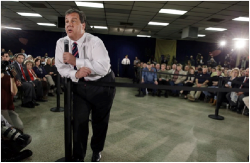 In a few short days, presidential campaign events begin that will lead up to the first major campaign event of the 2016 election — the Iowa Caucus. This is an opportunity for you to inject the 9/11 issue into the conversation in your state. These events will be well-covered by the media, and you can be there, too! We invite you to attend some of the events and candidates' appearances, where you can ask questions publicly about the evidence – such as the Building 7 controlled demolition. Your questions will be heard by the candidates, their staff members, and the press, all of who will be attending these campaign events. It is also a good opportunity to discuss 9/11 one-on-one with them. 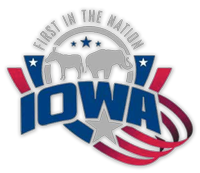 You can get information on which candidates will be appearing at locations in Iowa on The Des Moines Register website's Iowa Caucuses 2016 Candidate Tracker (click on “view events by date”). 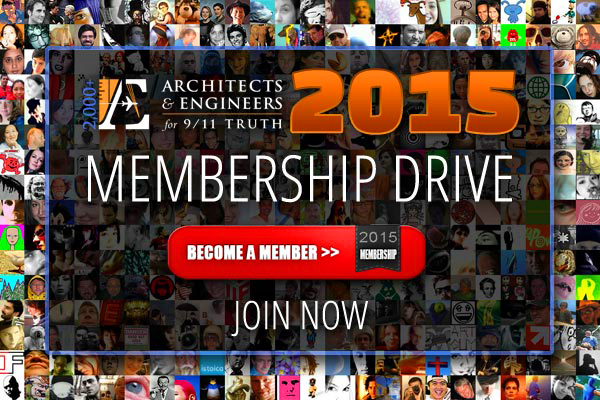 Please join the rest of your fellow Iowa region 9/11 Truth activists and get needed exposure for the 9/11 issue. There is no greater issue to discuss in Iowa. And no one is talking about it! That means that YOU can make the difference this year! You'll find plenty of great resources in our store — brochures, cards, vinyl banners, and DVDs. Be the mouthpiece of 9/11 Truth!